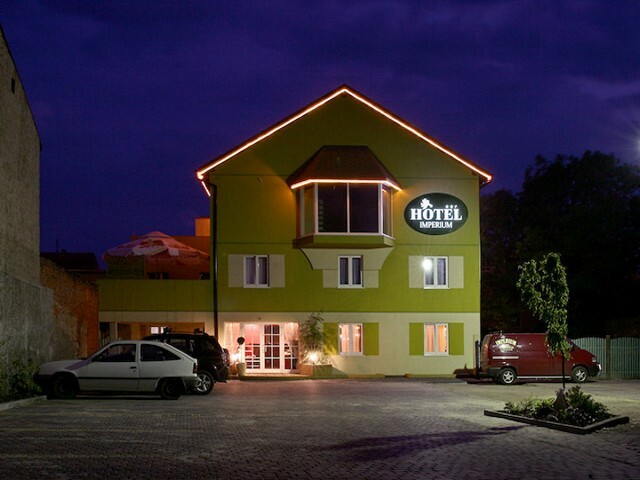 Imperium Hotel is located in the center of Chelmza, 15 km from Torun. 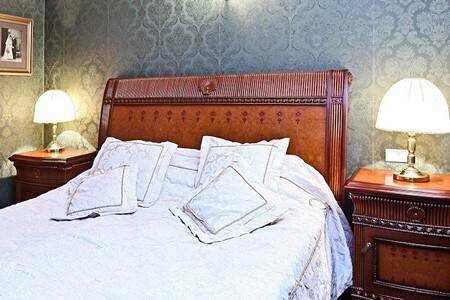 The hotel offers 40 beds in single, double, triple and quadruple rooms with private bathroom, TV and internet access, a professional sound system, ample parking and a lobby bar. 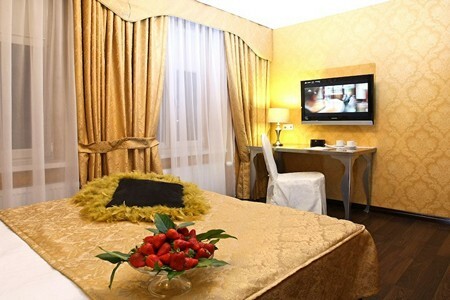 Imperium Hotel organizes banquets, receptions and other events. The hotel's Imperium Restaurant will provide an unforgettable experience. It offers a unique atmosphere and professional service. The restaurant serves delicious dishes of traditional Polish and international cuisine, fine spirits and a wide range of wines. The hotel has six air-conditioned, elegant meeting rooms (total of 250 seats). They are equipped with the latest audiovisual and conference equipment.